 How would you like to dance your way to primate protection? It’s easy if you do the Funky Gibbon: here’s how! 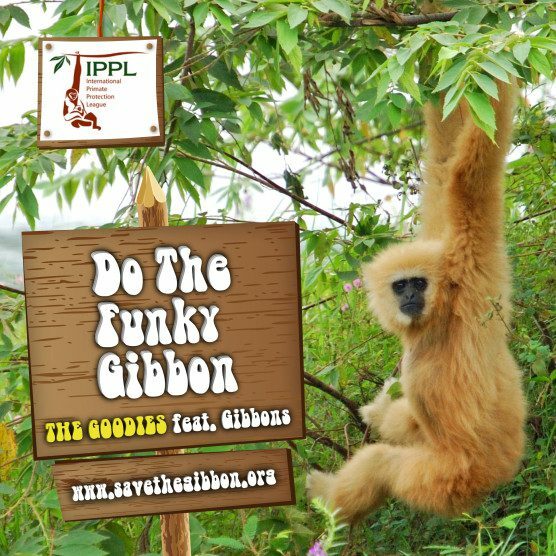 Download or listen to the 1970s hit single “The Funky Gibbon” via Amazon, iTunes, or Spotify, and IPPL will get a donation that we can use to help care for gibbons at our sanctuary or protect these amazing apes in their native habitat. This particular 2010 remix—”The Funky Gibbon (feat. Gibbons)”—even includes authentic gibbon calls. How did we get to be so incredibly retro-cool? A talented fellow by the name of Bill Oddie wrote the original version, which reached Number 4 on the UK charts. At the time he was part of a comedy trio (with Tim Brook-Taylor and Graeme Garden) known as The Goodies. 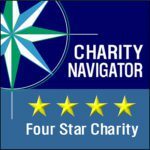 During the 1970s and early 1980s, they starred in an award-winning TV show of the same name in the UK that also aired in Europe, the U.S., and Australia. Five years ago, Bill Oddie kindly agreed to re-release his hit for a special “Save the Gibbon” appeal. Fortunately, the song is still available for all gibbon (and Goodie) fans to enjoy. What better way to celebrate 2015, the International Year of the Gibbon? Crank it up, and you’ll “Start to smile/Gibbon half a chance”!